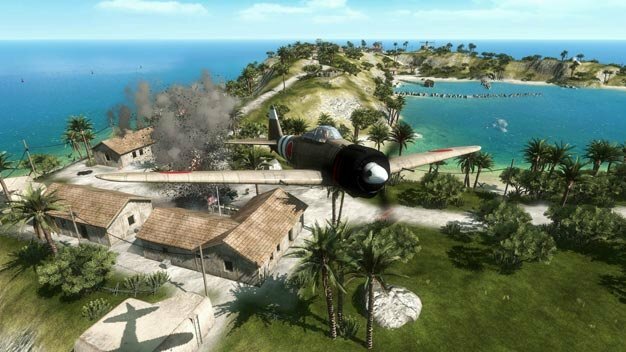 The troubled PC version of Battlefield 1943 is now accepting pre-orders at EA Store, the company tweets. The exact date still hasn’t changed from the currently official “Q1 2010,” but at least this shows things are progressing. Whether the PC version will manage to repeat the record setting, million selling (and killing) feats of its console brothers upon release remains to be seen, though we’re guessing Battlefield: Bad Company 2 with its March release will grab most PC gamers’ attention.